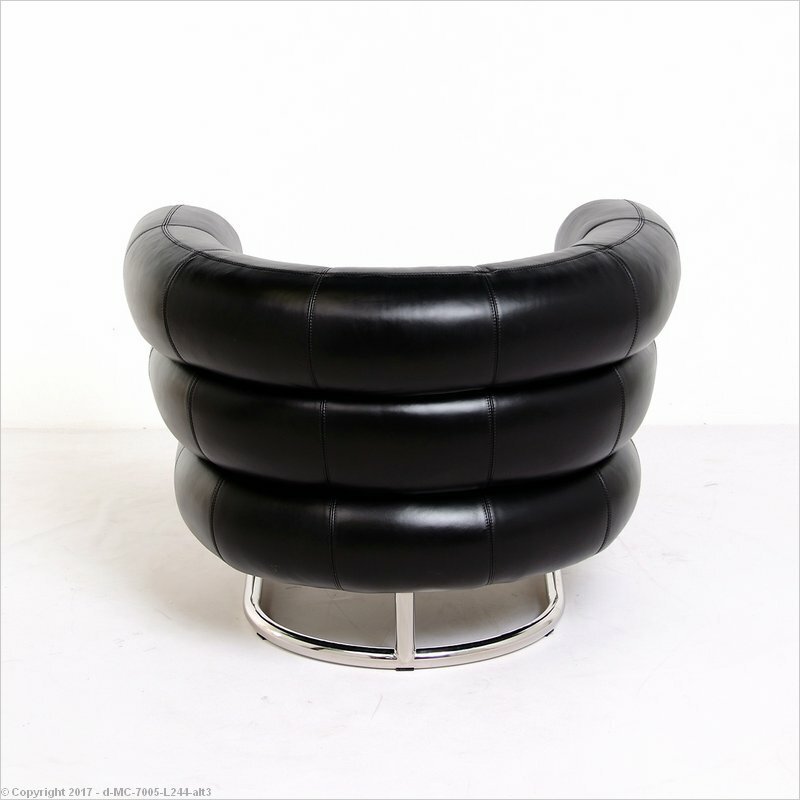 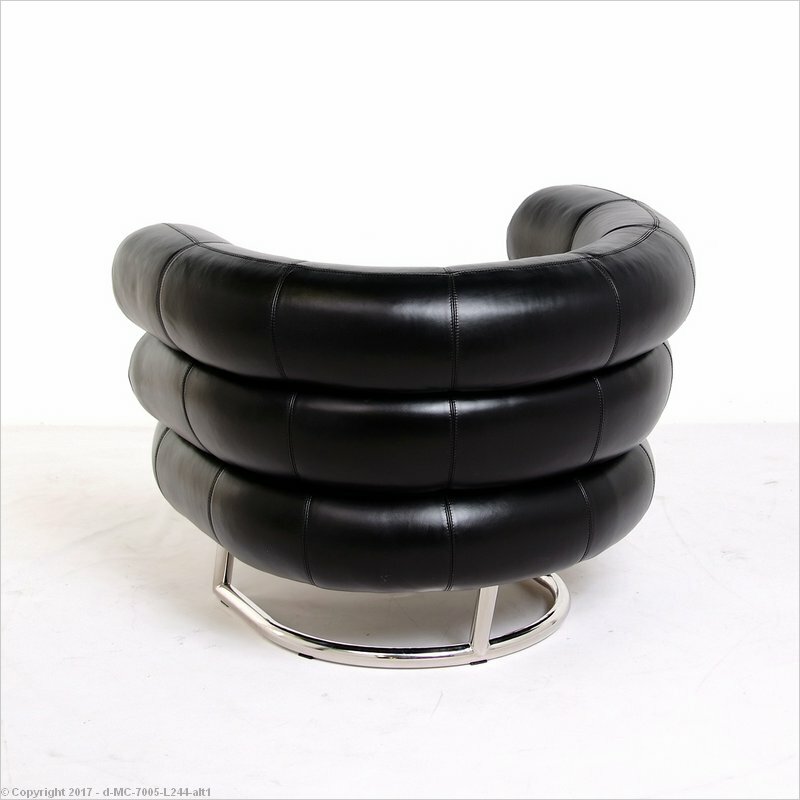 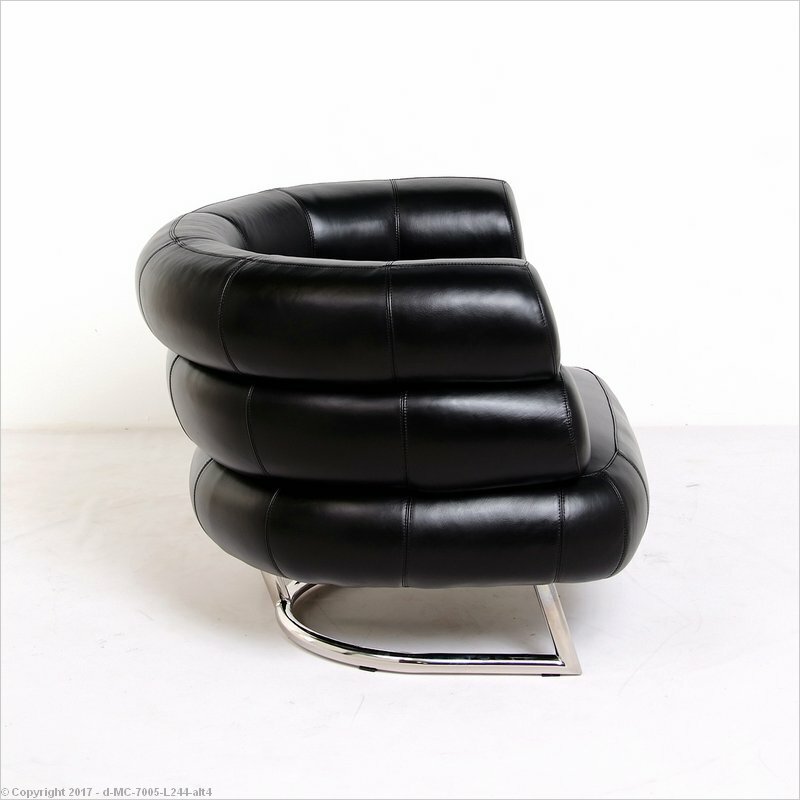 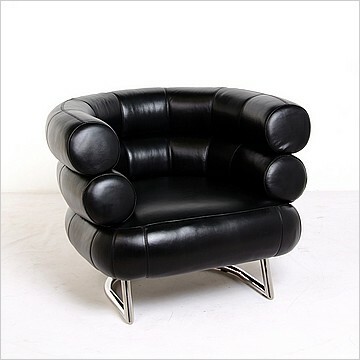 Named with irony after the Michelin Man whose form this armchair calls to mind, the Eileen Gray's Bibendum Chair is most certainly one of a kind. 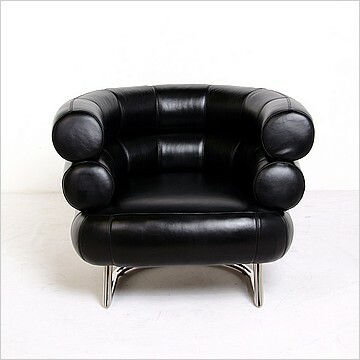 Captivating and harmonious despite its size, this charming leather armchair is an impressive statement piece. The thick contour sections of the chair are inviting and comfortable.